Everyone loves the current generations of consoles. Many have had the Xbox 360 for years. And yet, today, I propose that the Sega Genesis and the Nintendo Entertainment System were the best consoles in the history of gaming. So buckle up, because this is going to be a bumpy ride. 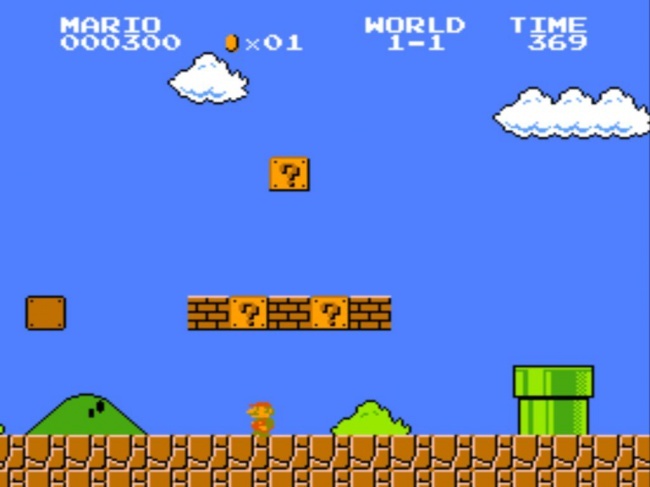 Nintendo released Super Mario Bros. for the Nintendo Entertainment System in 1985. Since then he's been busy slaughtering turtles and doing mushrooms.